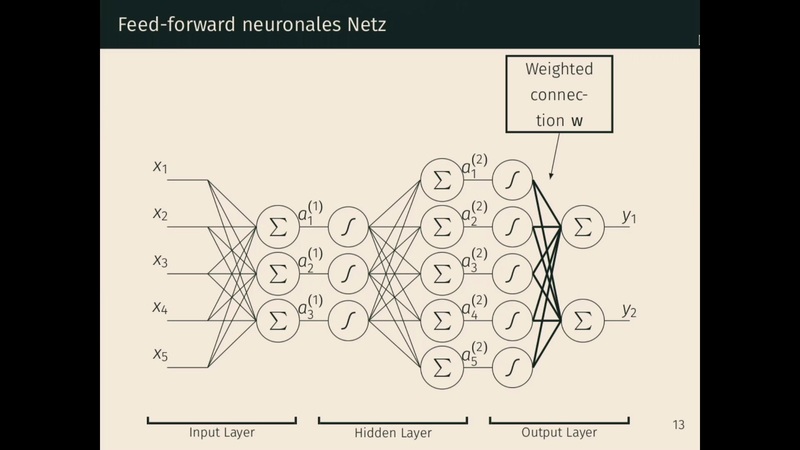 media.ccc.de - Playlist for "A Primer to Machine Learning"
Playlist "A Primer to Machine Learning"
Machine Learning has gained traction in recent times for a vast majority of purposes. This ranges from data analysis over self-driving cars to playing Board-Games like Go, the applicants spread from companies like Google, Amazon and Facebook to insurances and banks who want to use Machine Learning to decide if a person is suited for a loan or to set insurance rates. In this talk I want to give an introduction to the topic and introduce concepts behind Machine Learning and enable the audience to separate buzzwords from actual content. No previous knowledge about Machine Learning will be required.